Our turntables have received overwhelming praise for attaining the ultimate in analog reproduction along with classic Japanese build quality. 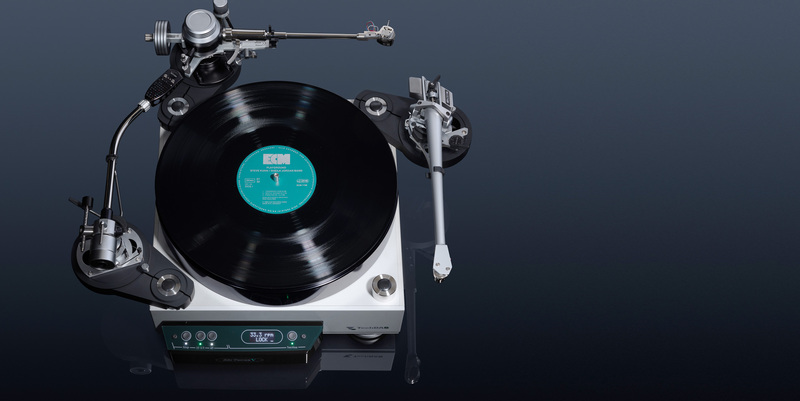 Our turntables are designed by Hideaki Nishikawa who was the chief designer of the Micro Seiki SX-8000 - a legendary turntable in the heyday of vinyl. TechDAS believe the analog sound we produce has gone beyond previous levels of signal to noise ratios and is more inline with signal to noise ratios achieved in modern digital audio. 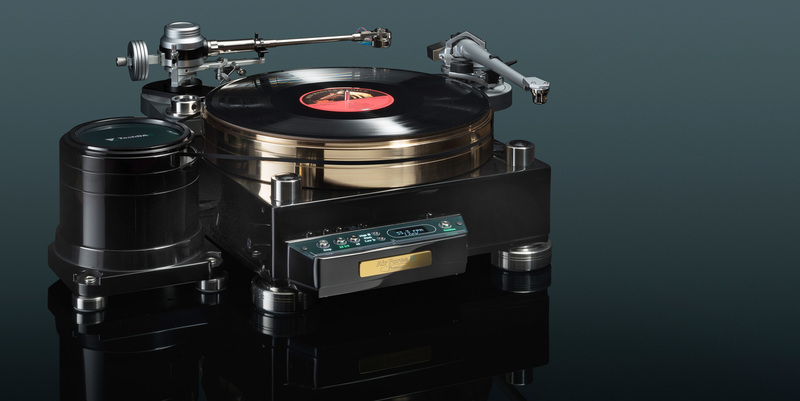 TechDAS Air Force turntables feature “air” technologies including our air bearing that allows the platter to flow on a layer of air, isolating it from any vibrations. The TechDAS team is very pleased to present Air Force III Premium addition. Building on the success of the original Air Force III, we have pushed the boundaries of what is possible again with this latest variant. It incorporates additional materials and design features that collectively make a difference. 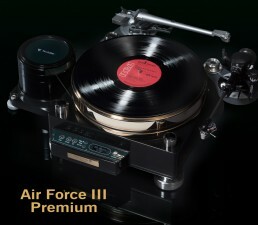 Many months in development and testing in our labs, we feel the Air Force III Premium once again sets the standard of vinyl replay at it’s respective price point and well beyond. TechDAS is the house brand of Stella Inc, the premier distributor of high-end audio in Japan. Stella Inc designs and develops TechDAS products that rediscover the joy of audio and re-activate high-end audio. The brand is working toward the fulfillment of our dream, which is to offer what is truly valuable to users. All products are made in Japan with subtle craftsmanship that elevates the enjoyment of music to an art-form. “DAS” in TechDAS stands for “Digital Analog Supremacy” reflecting the commitment to the finest audio technology. 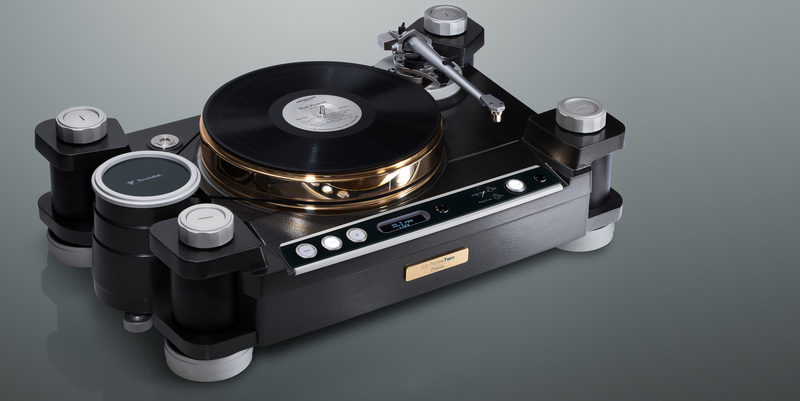 This philosophy has created TechDAS products such as the Air Force analog turntable line which has gained worldwide reputation for its sound quality, accumulated know-how, and the latest in electronics and precise engineering technology.